The past few weeks have been some of the most intense days ask wedding season kicked off with a huge bang! 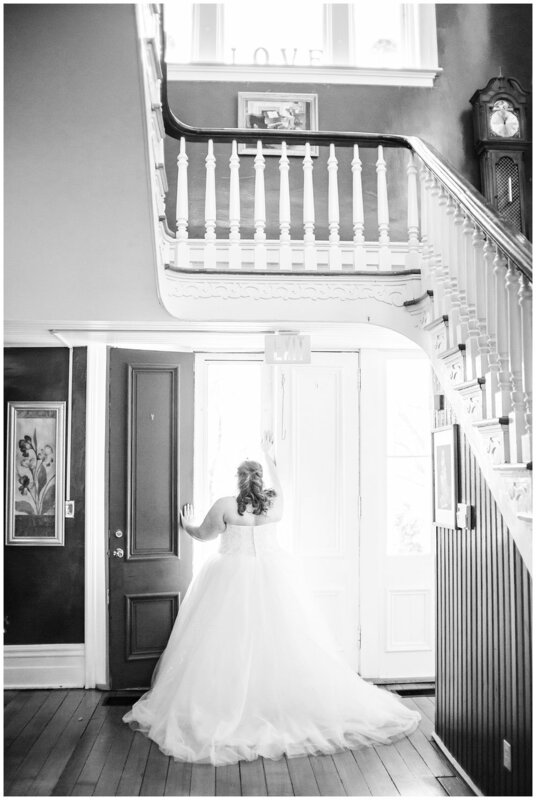 Including this beautiful bridal session at the Glen-Willis House in Frankfort, KY! Now what I loved so much about this venue was it was my first time -and soon to be- first wedding in Frankfort! And this is another reason why I love bridal sessions! Bridal sessions give me the time to look the venue site over, see how the lighting will look, but also get to see the beautiful dress! But the bridal sessions aren't always about bringing attention to one person. It can be focused on the bride or the couple! Let's say hypothetically that on the big day it's raining and we needed to get the portraits of the bride and groom, this is the perfect session to use! We plan (usually the day after or the week after) to work together just for an hour or two to grab portraits of you and your significant other. Think of it this way, no rain, no stress, no one yelling at you to hurry up, just you two.